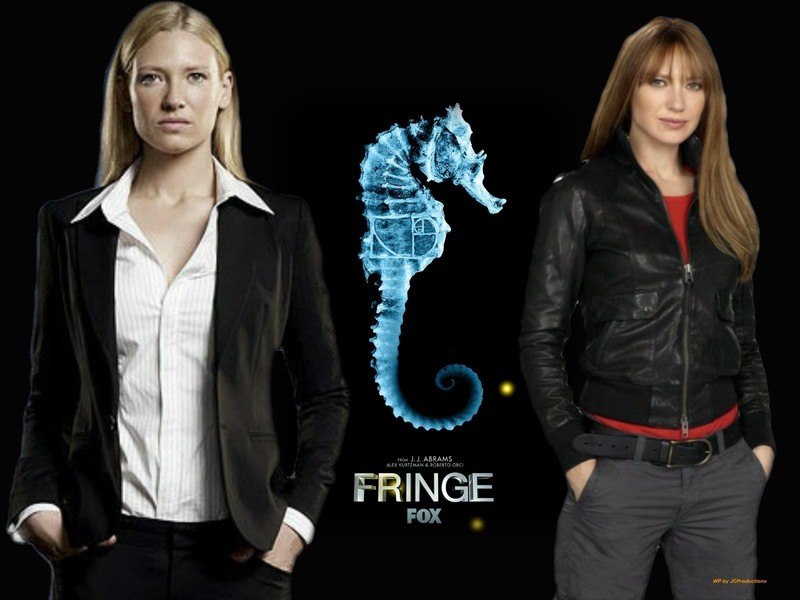 Agent Olivia Dunham. . HD Wallpaper and background images in the Fringe club tagged: fringe olivia dunham anna torv science anna olivia peter bishop peter. This Fringe wallpaper contains mahusay bihis tao, suit, pantalon suit, and pantsuit. There might also be business suit and konsiyerto.